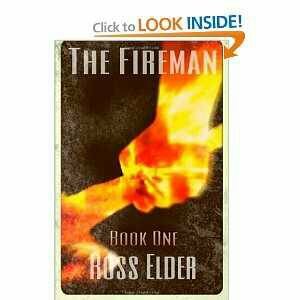 The Fireman-Book One is the first novel of The Fireman Saga, a thriller/action series by Ross Elder. Moving forward from the original short story, The fireman, Book One introduces new characters, new friends, and new enemies for the novice vigilante, Jack. 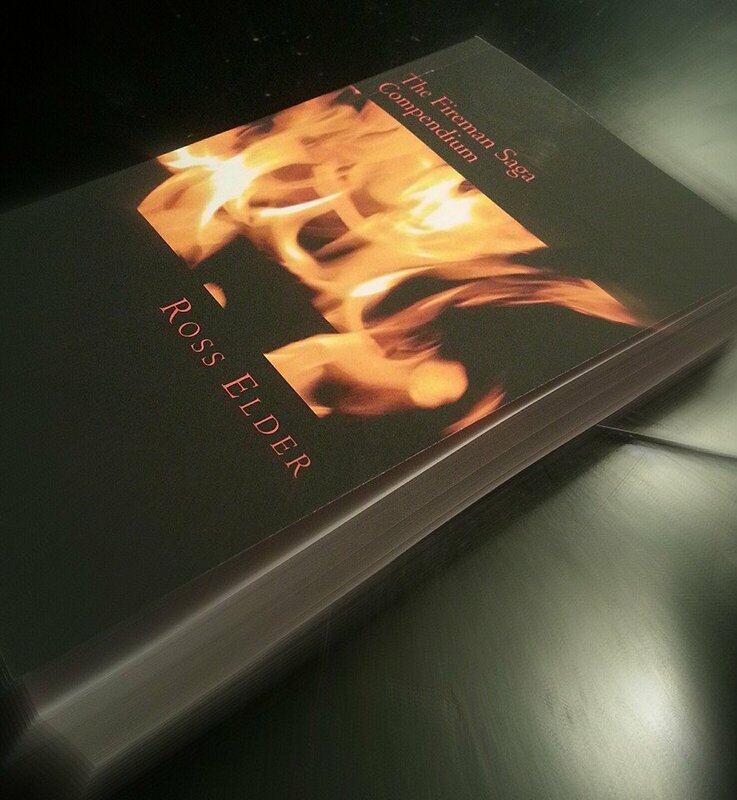 Rated ★★★★★ in its Amazon reviews, The Fireman-Book One is a fun, fast paced read. Perfect for late night reading. 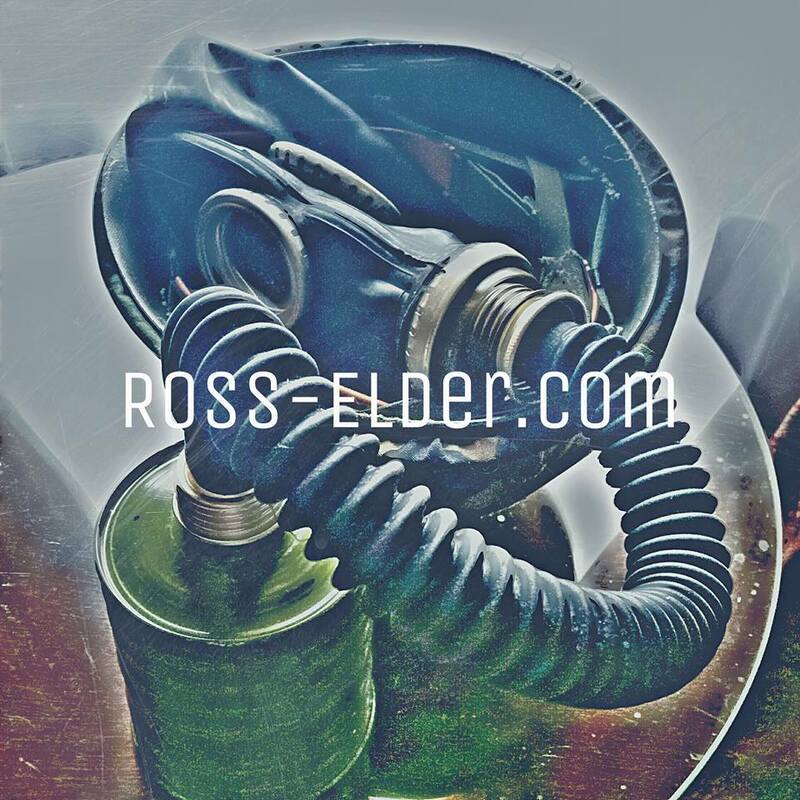 Follow the link below and pick up your copy today! Available in paperback and e-book versions. Note: if you do not have a kindle book reader, at checkout, click the “version” drop down menu and select your device (smartphone, pc, mac, etc) and the system will guide you through downloading the free Kindle reader app to your device.